"Dr. Layliev took the time to hear my concerns...The botox and fillers worked great!" "Dr. Layliev is not only a wonderful doctor but also an incredibly kind person." "I was extremely pleased with the care that I received from Dr. Layliev." "Everything was great. The staff was very pleasant and Dr. Layliev was professional." "I had a breast augmentation with Dr. Layliev and the entire experience was amazing!" "Dr. Layliev is truly a surgical artist and his bedside manner is amazing." "Dr. Layliev is a wonderful surgeon...He treats his patients with the utmost care." 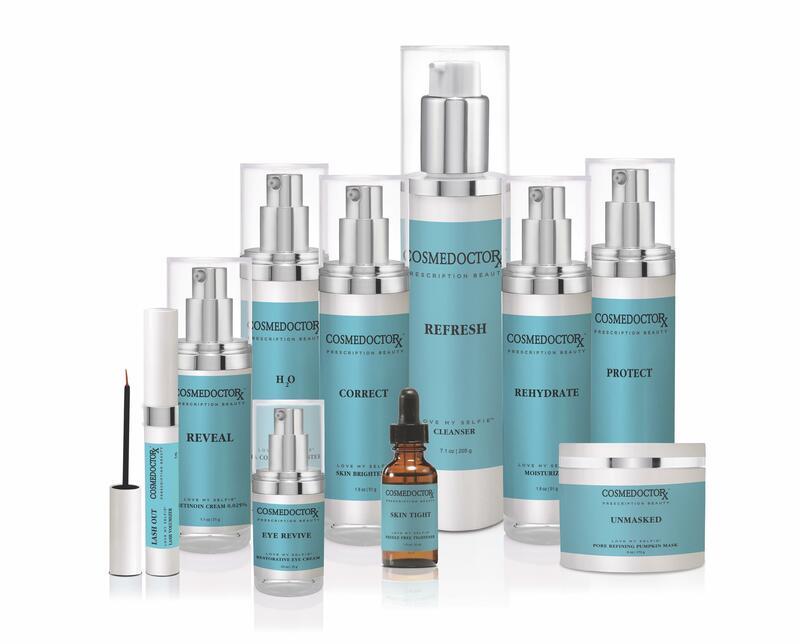 COSMEDOCTOR offers a contemporary approach to aesthetic medicine by streamlining our patients experience. Patients may review or purchase services online and enjoy our Botox Boutique offering walk-in hours, memberships and discounts off treatments. All patients receive a complimentary consultation to identify their concerns and a detailed treatment plan is conceived to enhance, restore or improve the appearance as desired. COSMEDOCTOR utilizes the newest treatments and services such as Botox and filler, microneedling RF, laser, Hydrafacial and combinations of therapies such as COSMELYFT and COSMETIGHT tm to remodel collagen and maintain the youthful contours of the face. 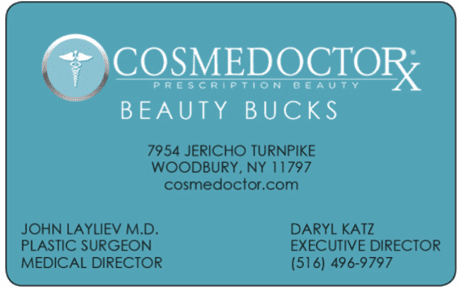 COSMEDOCTOR offers a walk-in Botox Boutique with memberships and discounts off services . Patients desiring a surgical improvement of the face or body may consult with our board certified plastic surgeons and receive treatment in a certified surgical suite. Our unique approach and customized treatment protocol provides our patients with consistent results, competitive pricing allowing them to experience Cutting edge results without cutting. "Dr. Layliev is the best surgeon ever. Loving my results, all my friends and family are commenting how great I look." "A few weeks ago I was treated by Dr. Layliev and was very impressed by the incredible results. My experience has been phenomenal. Thank you, Dr. Layliev!" "His bedside manners were phenomenal. But what’s even more impressive were the results. I have never been more happy with my body and that’s thanks to Dr. Layliev..."
"I had a breast augmentation with Dr. Layliev and could not be more ecstatic! Everyone in the office was absolutely wonderful from the second I walked in." "Dr. Layliev really listened to what I wanted and used his skill to give me the natural look I wanted. He brings first class skills and caring attentiveness..."
"Dr. Layliev made great suggestions and asked lots of questions to make sure he knew exactly what I wanted. Not only does my nose look amazing, but I now breathe better." "I had reconstructive MOHS surgery with Dr. Layliev and I am beyond thrilled with the closure. The results are fabulous. He could not have been more professional..."